Two things; no this is not an Onion link. And how great is it that there is a news outlet called “modern farmer”, that reports on wonderful things like this? Artist Sven Sachsalber has accomplished much in his career as a conceptual artist, from surviving a performance in which he ate poisonous mushrooms to spending 24 hours with a cow. 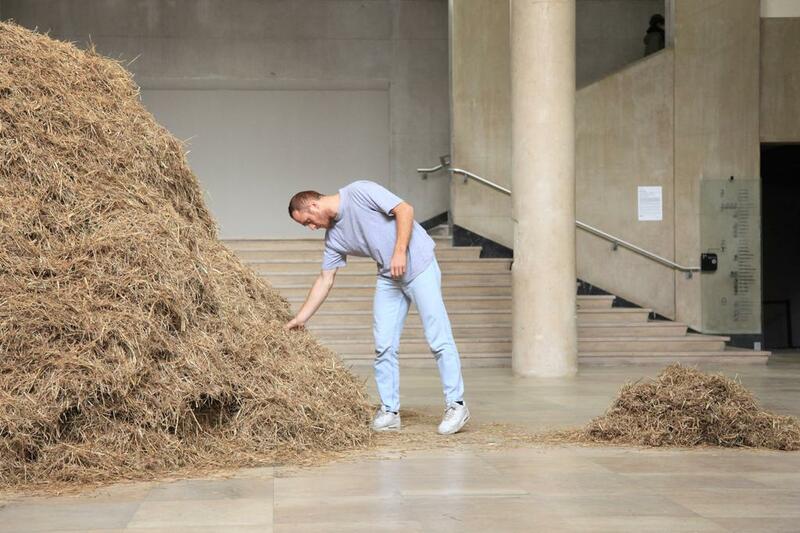 But his latest is a non-metaphoric metaphoric triumph: he has found a needle in a haystack.